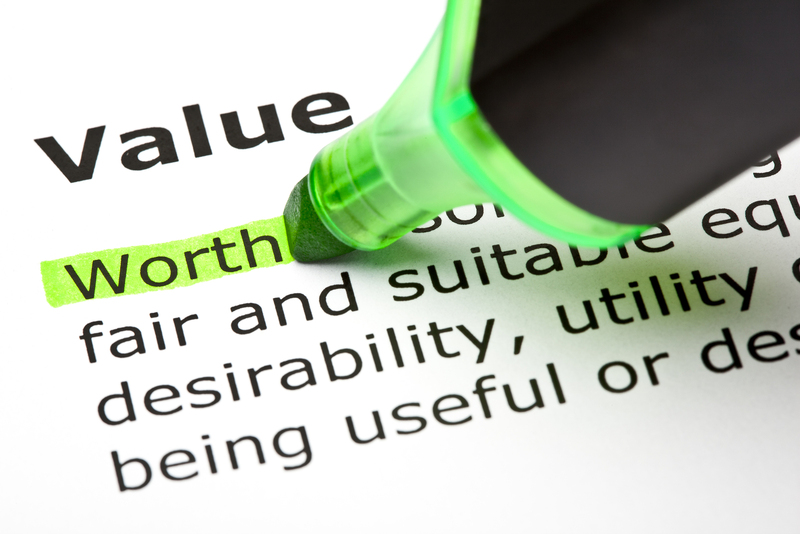 What do we mean when we talk about healthcare "value"? It depends upon who’s talking. A survey commissioned by University of Utah Health of 5,031 patients, 687 physicians, and 538 employers across the nation found that, while most stakeholders agree that healthcare must deliver “value," it's not clear what that means, or how they'd prioritize the components of cost, service, and quality. “There is not universal agreement across those three critical voices as to what value constitutes,” said Utah Health's chief medical quality officer. 88% of physicians ranked quality (defined as the efficiency, effectiveness, safety, and outcomes) as the top priority, compared with 62% of patients, and 20% of employers. 43% of employers ranked customer satisfaction, or service, as a top priority of value, compared with 12% of patients, and 7% of physicians. 37% of employers said cost was a top component of value, followed by 26% of patients, and only 5% of physicians. Responses show that value is nuanced and multi-dimensional. Agreement on value matters, he said because it’s about setting priorities for a $3.3 trillion sector that consumes nearly 20% of the economy. If we don’t have agreement for what we want for that enormous price tag, then it becomes problematic. Answering the question of what constitutes value is even more complex, the director said, because there are no right or wrong answers. “The truth lies in hearing everyone's voice," he said. “That's why we did this survey," he said. “We had a pretty strong sense that there was not universal agreement, and if we didn't start having some data from the voices of these three different players it is hard to have the conversations that move people toward a commonly accepted definition."